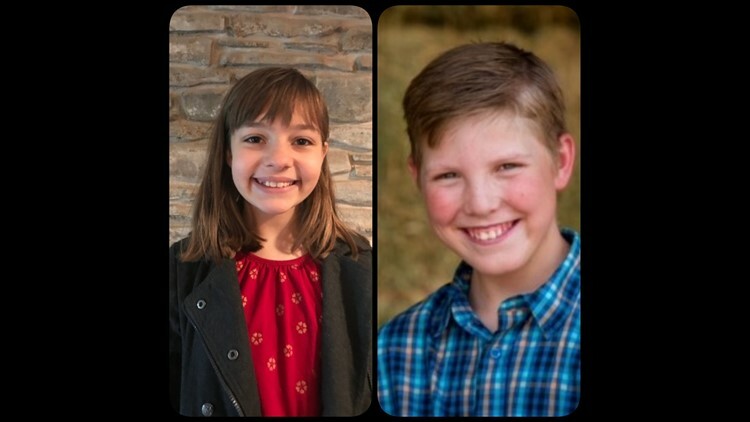 Area students were the grand prize winners in the 2018 Save Texas History Essay Contest. Texas Land Commissioner George P. Bush announced the fourth and seventh grade grand prize winners of the Texas General Land Office’s Save Texas History Program 2018 Save Texas History Essay Contest. The fourth-grade winner is Laila Prest of Menard. Cooper Caswell of Ira is the seventh-grade winner. The contest encouraged students to write an essay based on the question, “What history in your community is worth saving?”, a press release from the TGLO said. Prest, daughter of Amie Prest, is a homeschooler in Menard. Her essay, “Menard, Texas: Honoring the Past, Looking to the Future,” discussed the importance of saving the overall history and culture of her community. Prest and Caswell will each receive a cash award of $500, courtesy of Chris Cantu of Edward Jones Investments and Bob Eskridge of Just in Time Staffing. Five finalists in each grade will receive $100, courtesy of the Rotary Club of Austin and the Sons of the Republic of Texas. All winners and finalists will receive a Texas flag that has been flown over the northern-most point of the Republic of Texas (in present-day Wyoming), along with a certificate of authenticity, the release said. Each will also receive Save Texas History backpacks and a reproduction of an historic map from the GLO Archives map collection; and a certificate of achievement, signed by Commissioner Bush. The names of all finalists can be found at https://www.savetexashistory.org/. All public, private and home-schooled students of appropriate age for the fourth grade or seventh grade were eligible to participate. Essays for the annual contest are judged on originality of idea, cohesiveness of thought and organization; with proper grammar, spelling and punctuation also counted.